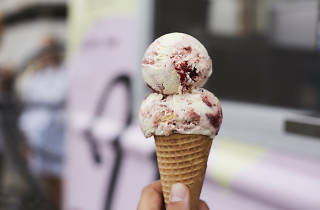 Aside from throwing Full Moon Fest on Governors Island this summer, the festival organizers are planning something even better: handing out free Van Leeuwen (hard to spell, easy to eat) ice cream on June 9. Yes, that’s tomorrow. 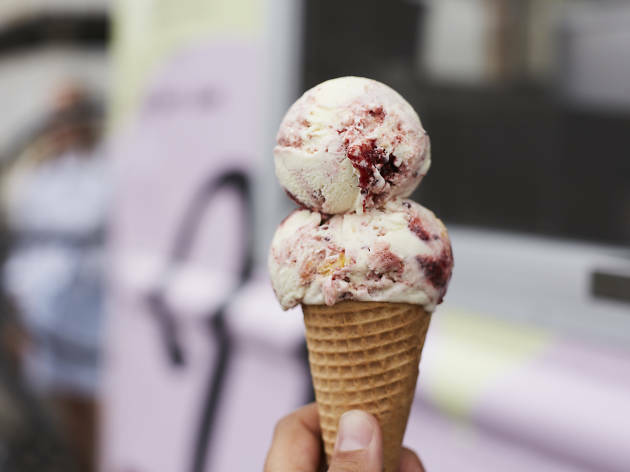 The roving ice-cream truck will be making two stops throughout the day, the first in Manhattan in front of Cafe Select from 1pm to 3pm and the second in Brooklyn in front of the Williamsburg Whole Foods from 4pm to 6pm. The themed flavors include the Full Moon (vegan chocolate chip cookie dough), the Eclipse (salted caramel) and the Honey Moon (honeycomb).